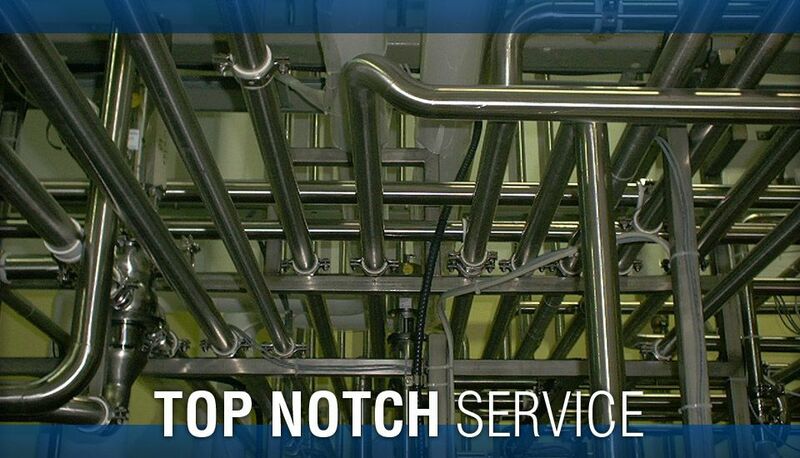 Based in Lethbridge, Top Notch Mechanical Ltd was established in 2000. 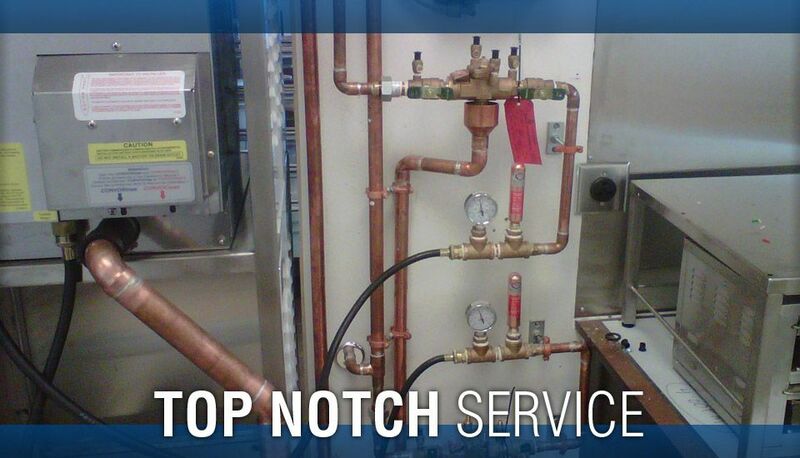 With a combined 50 years of industry experience, Top Notch Mechanical specializes in commercial and industrial plumbing, heating and gas fitting services. 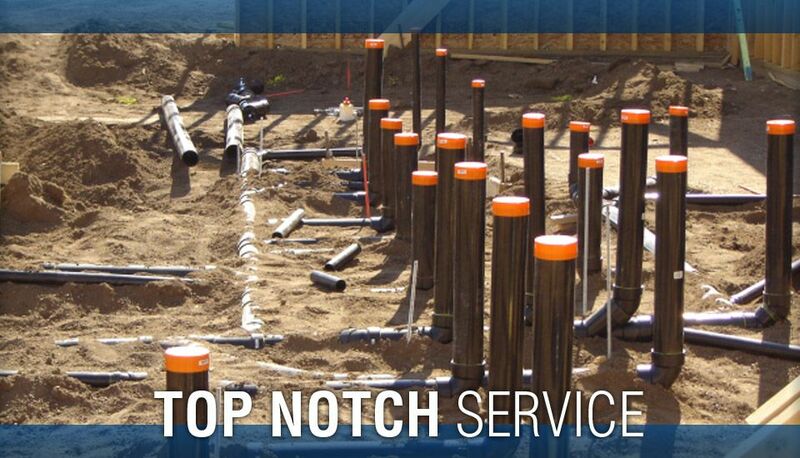 We also take pride in educating future industry professionals through apprenticeship programs, sculpting new leaders and helping them progress through the trade from apprentice to foreman to project manager. 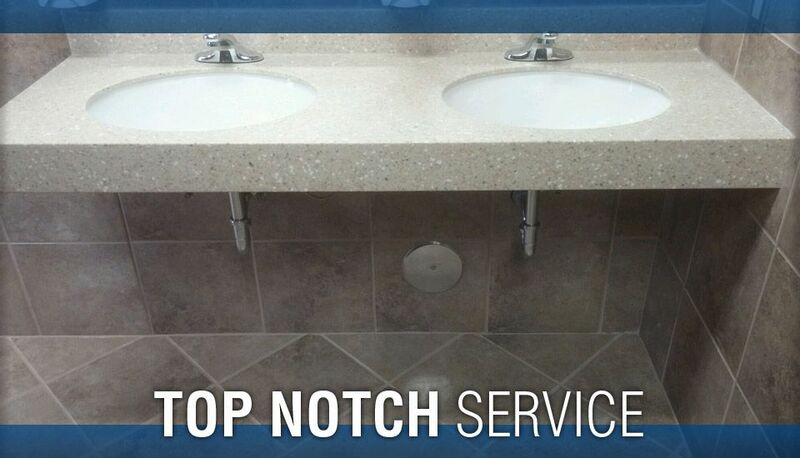 Our employees are very diverse and experienced in all aspects of the plumbing trade. 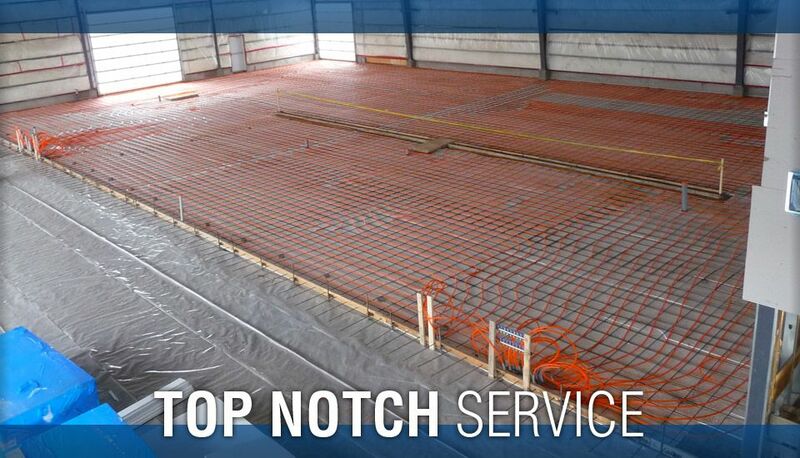 We proudly serve commercial and industrial customers in Lethbridge and across Southern Alberta. 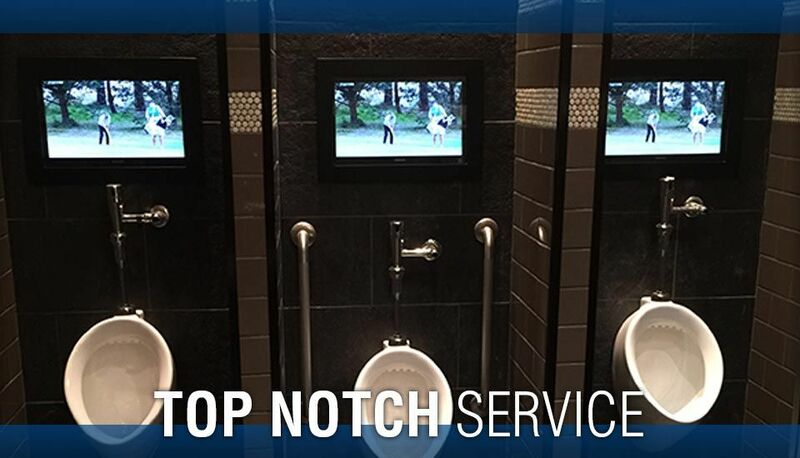 We also do a bit of residential plumbing and heating work as well. 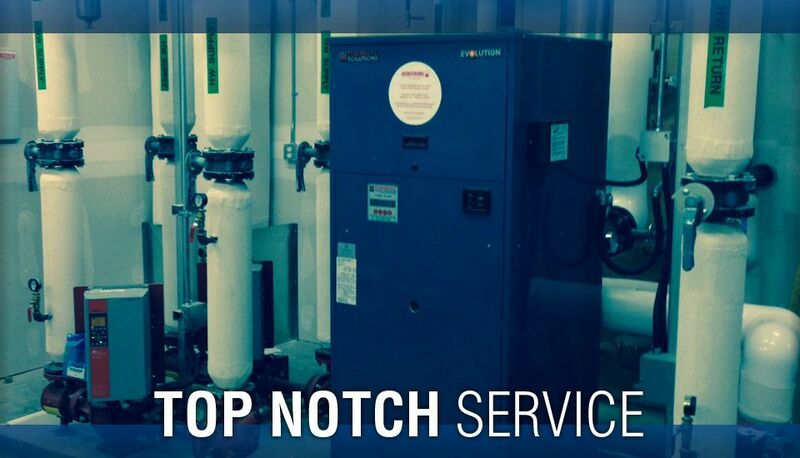 For more information on our services, or to schedule a service appointment, call our office today.